Google Apps is a suite of web-based messaging and collaboration applications that Google hosts on their servers. Google provides these applications as a “service,” rather than as software you have to download and install. To access these applications, you normally use a web browser on any computer that’s connected to the Internet. You can also use Google Apps on mobile devices. Look for Google’s Gmail app in your mobile device app store. The Google Apps platform provides users with a full 30 GB of online storage; users can archive all their email online instead of deleting messages or having to save them offline. If you need more space, please contact the Information Services and Technology department and we’ll be happy to help. Thanks to Google’s next-generation applications, such as Google Drive, Curling Canada users can collaborate with each other more easily and efficiently than ever before. A key feature of the Google platform is the ability to access email, contacts, calendars and documents from any mobile device or computer connected to the Internet. 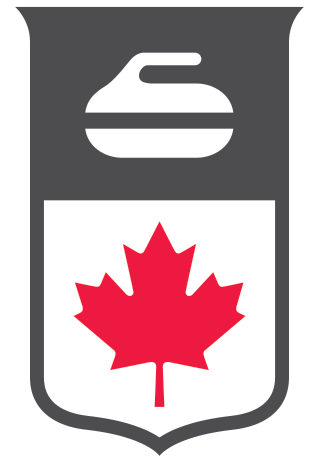 Curling Canada users now have access to a Curling Canada specific instant messaging system because Google Apps includes Google Hangouts.